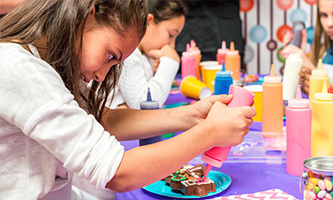 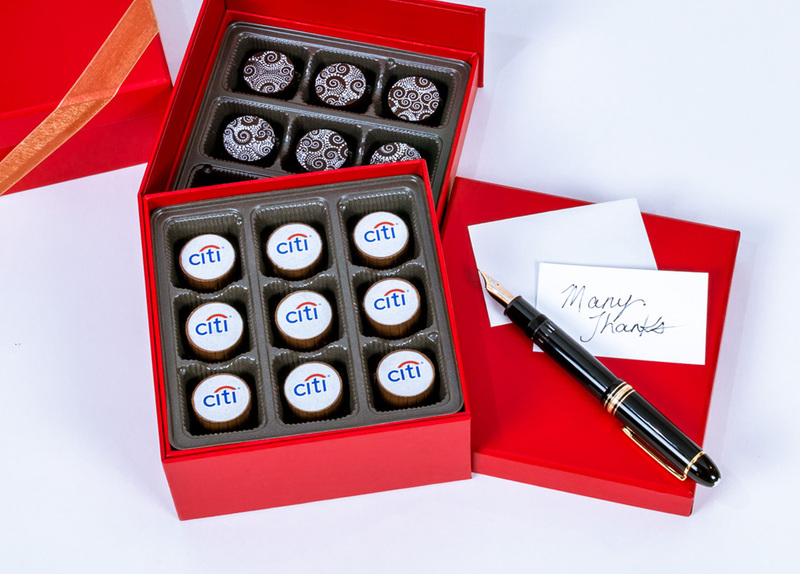 Unleash your creative spirit and create an extraordinary gift for an extraordinary person or affair. 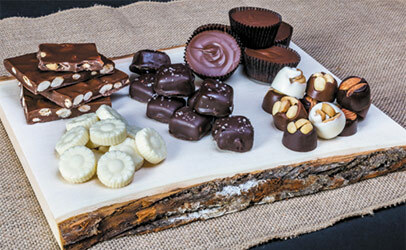 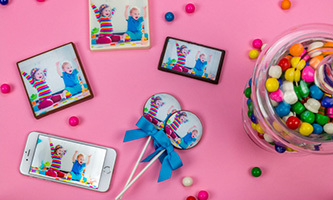 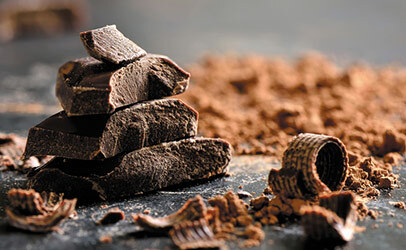 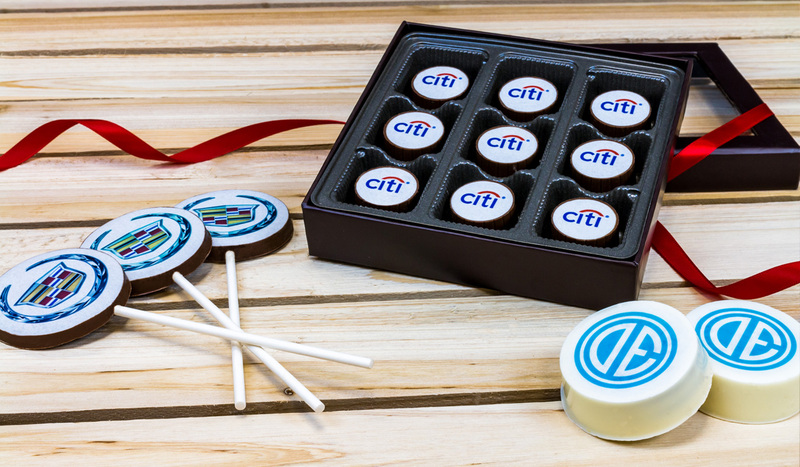 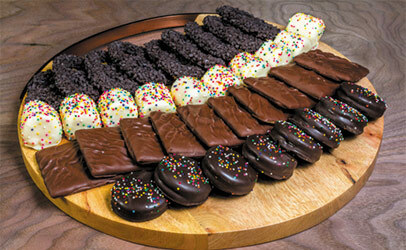 Stand out from the competition with edible gifts that truly reflect your brand. 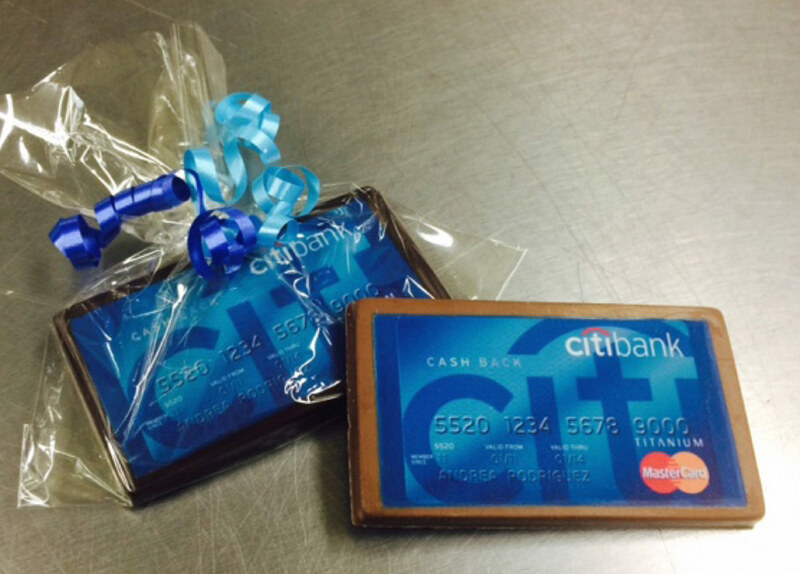 Present a business card that is as distinctive as you -- solid chocolate cards with custom printed sugar paper. 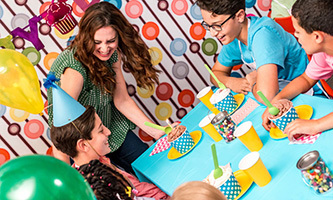 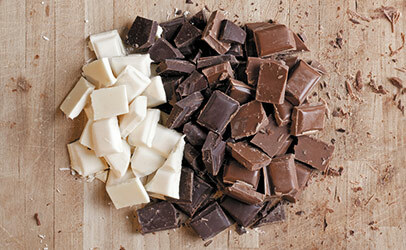 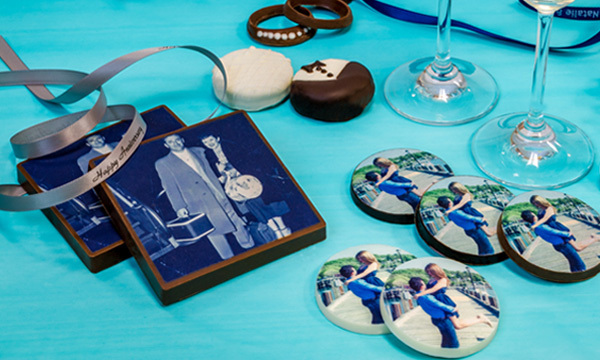 Whether you choose heads or tails, you are always a winner with these solid chocolate coins. 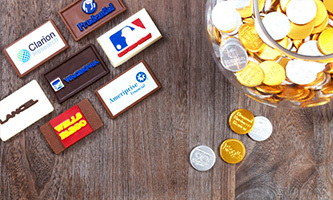 Engrave any logo or wording onto foil wrapped Belgian milk chocolate coins, and you’ve hit the jackpot! 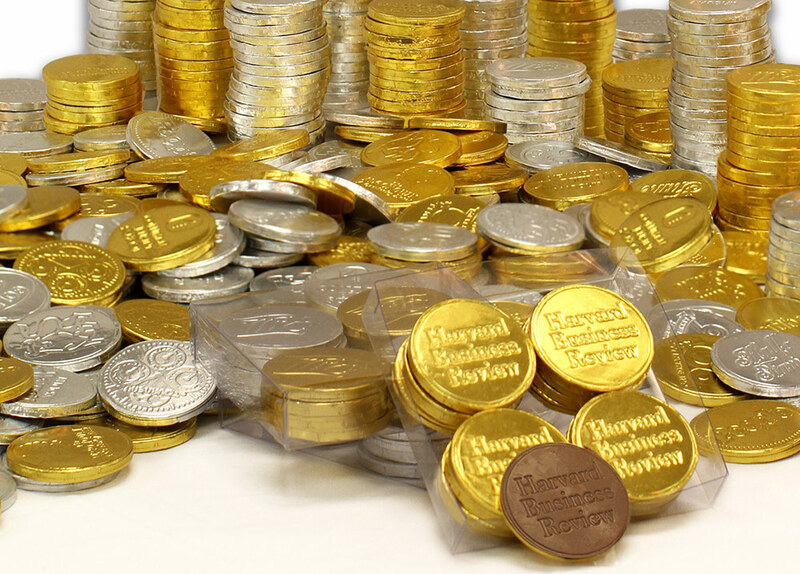 Choose heads or tails on these solid chocolate coins and you are a winner. 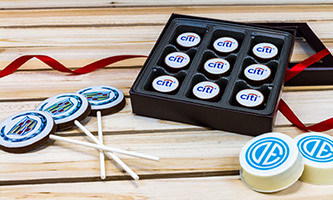 Engrave any logo or wording onto foil wrapped Belgian milk chocolate coins.